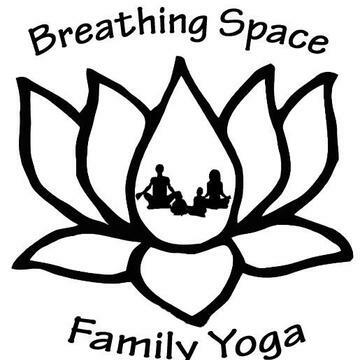 The mission of Breathing Space Family Yoga is to help all family members experience the benefits of yoga. 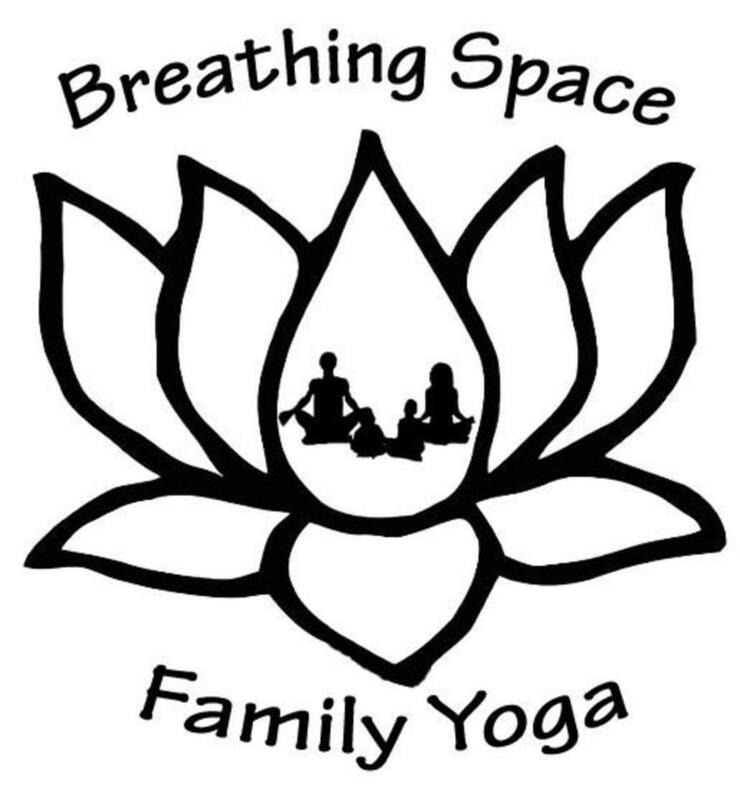 Breathing Space is a mobile program that offers classes for all ages from newborn to adult in Washington, DC. 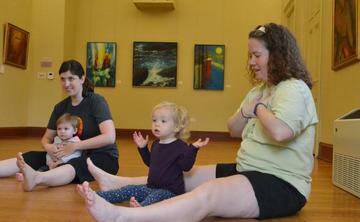 Yoga classes include age appropriate postures and movement, breathing exercises, meditation or mindfulness activities, and in kids and family classes games, songs and even art. 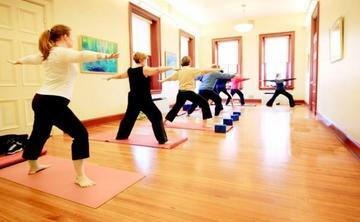 Class locations vary so check individual class descriptions, but many are held at Hill Center in the historic Old Naval Hospital.